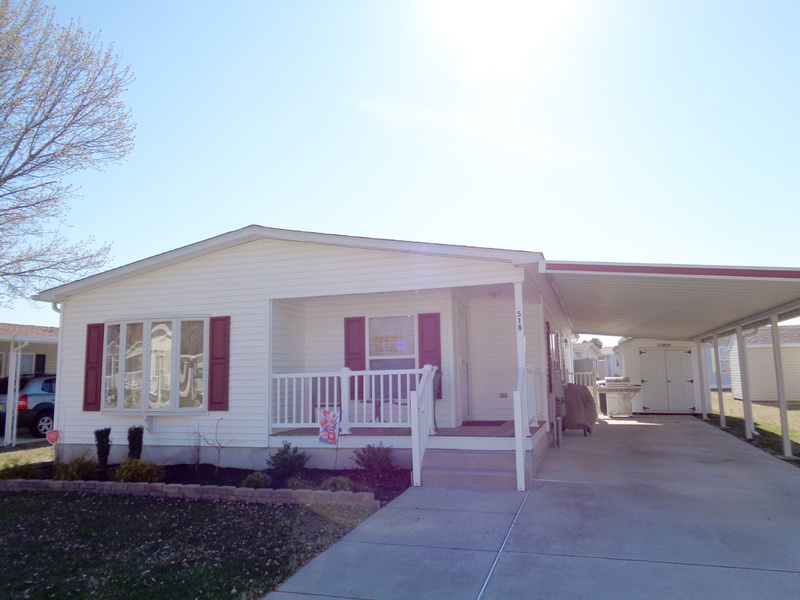 Like new Ponderosa Model! 28 X 56 two bedroom two bathroom home located at 518 Edgemont drive in the summer fields section of Friendly Village. This beautiful newly upgraded home features a large living room and dining room the volume ceilings. The updated kitchen has plenty of white cabinetry with recessed lighting. 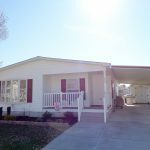 The gas range ,refrigerator, dishwasher and garbage disposal is also included . There is morning room that has a large bay window which allows sunlight to flow in just perfect for casual dining .The master bedroom is spacious with a large walk in closet . The luxurious updated master bathroom features a large soaking tub with a separate stall shower with a double bowl vanity sink. This home has new flooring throughout with freshly painted sheet rocked walls. The exterior has been newly landscaped with custom lighting , Carport and storage shed also included This lovely home is located on a very quiet street with great neighbors !! 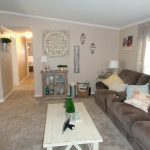 There is No work to be done to this beautiful move in ready home! !